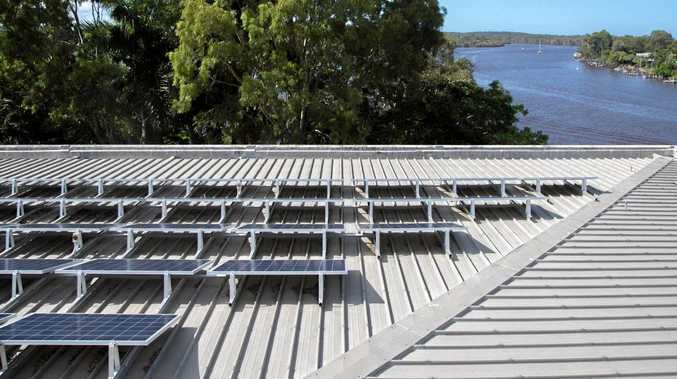 NOT only is Noosa Council looking to put a new roof over its head, but the $770,000 administration building tender also offers sustainable solar energy. And the tender awarded at a special council meeting recommended allowing for a $72,000 contingency plan in the "worst case scenario" that the works require sections of council staff to be relocated to rented space. The initial plan is for council staff forced to relocate to use existing council buildings. Midson Constructions was chosen by councillors for works that include the installation of a new 90kW PV solar system to "provide sustainable energy for the building". "The roof is at the end of its useful life, so the repairs are absolutely necessary," Mayor Tony Wellington said. "The work means that we won't have to use buckets to catch leaks during heavy rain events. The additional benefit is the ability to slash our power costs by installing solar panels. There are existing panels on the administration building roof, but the renovation of the roof allows us to expand our arsenal of solar panels," Cr Wellington said. Council already has seven council facilities generating electricity, which has cut power bills by over 50 per cent at some sites. The roof contract works are expected to start in April with construction anticipated to be completed by the end of June. The report said the building will remain operational during the construction phase of the project, with access restricted to the level three main entrance and other areas at certain times throughout a working day, due to crane lift. 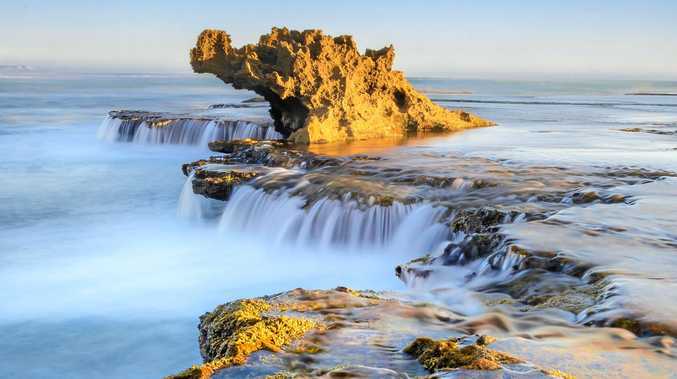 "During construction, excessive noise may be experienced by staff and this may require some areas to be restricted for extended periods and staff relocated. Mayor Tony Wellington said solar power on the administration building had the potential to export solar energy back to the grid on weekends or those few days when the building is closed.